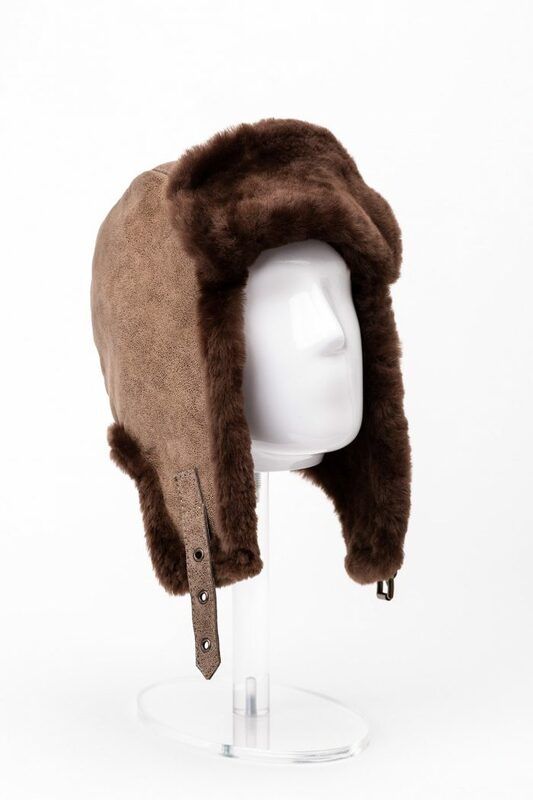 The fur hat is the most popular winter accessory. 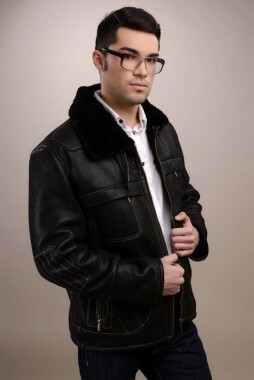 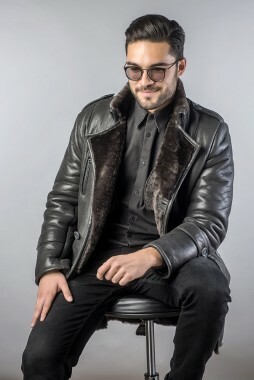 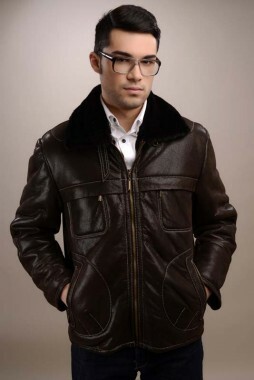 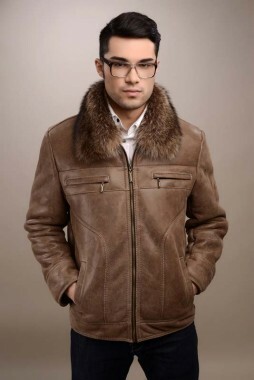 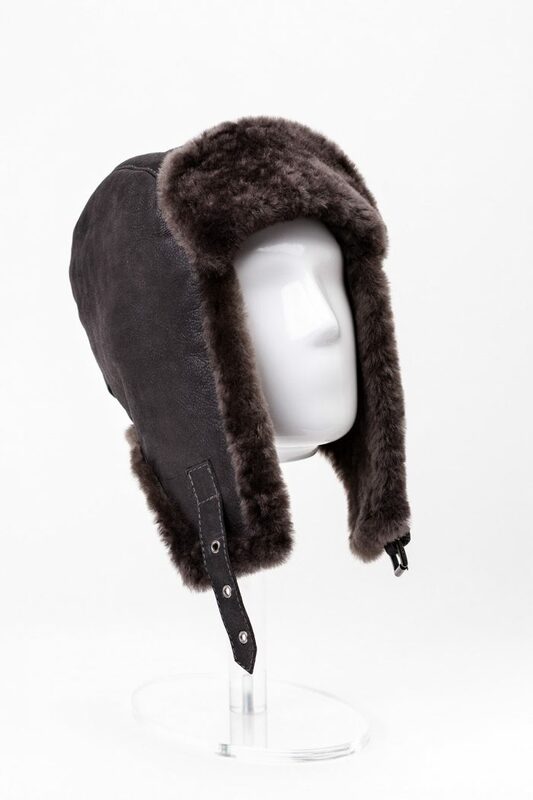 Warm and comfortable, the fur hat protects us from the winter cold and complements our style. 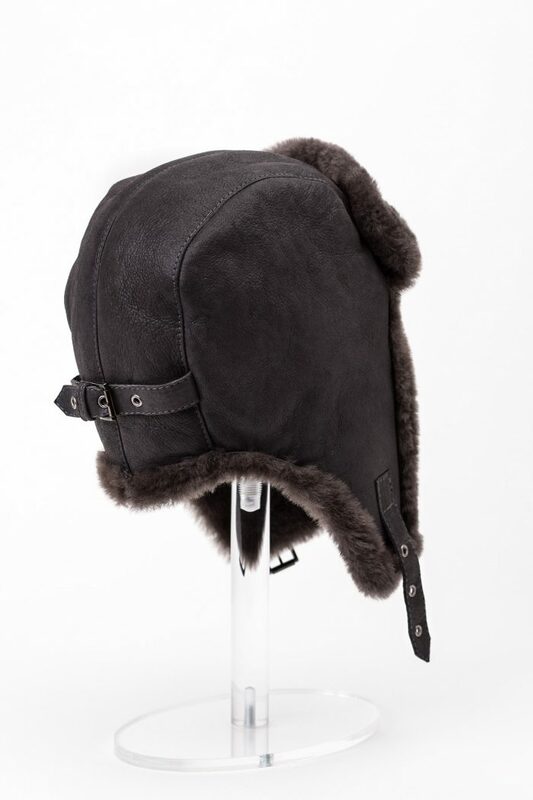 This hat is made of merino lamb fur and can be easily adjusted. 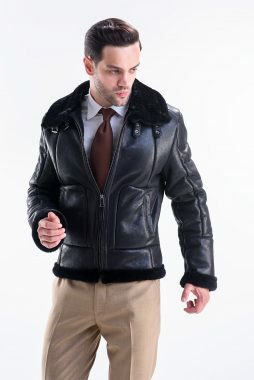 The size can be adjusted by the buckle at the back of the hat and an additional buckle that holds under the chin which gives it more stability. 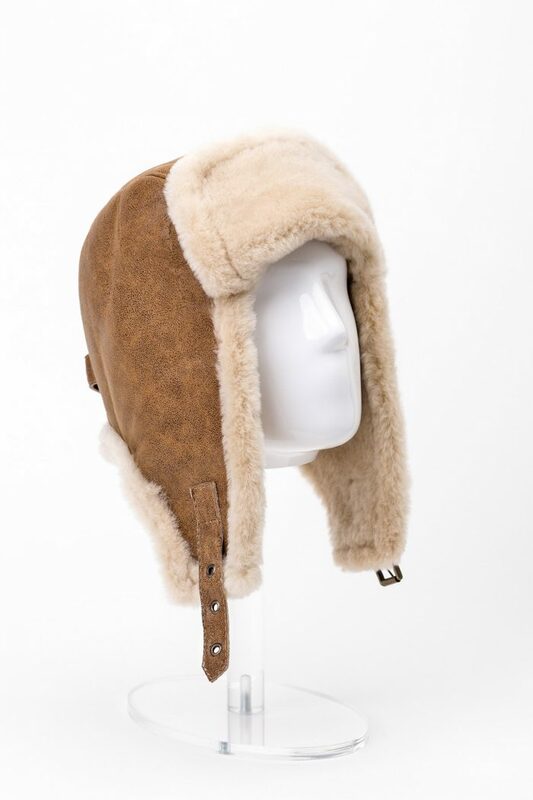 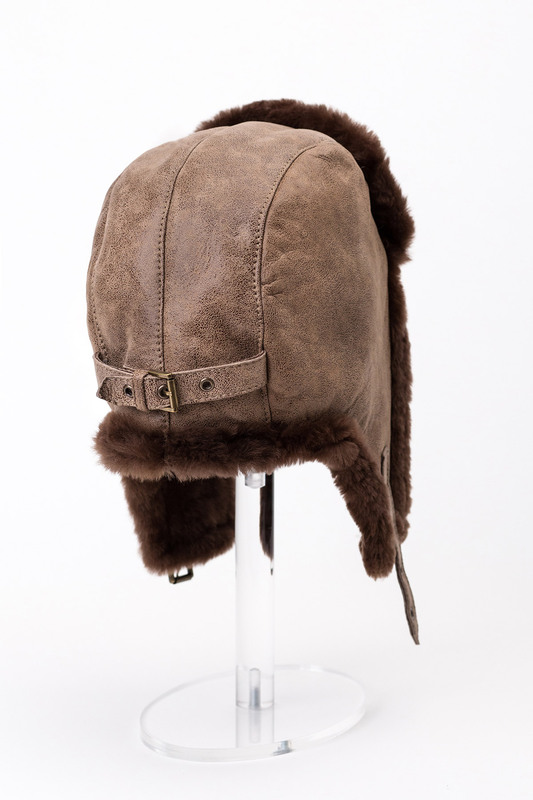 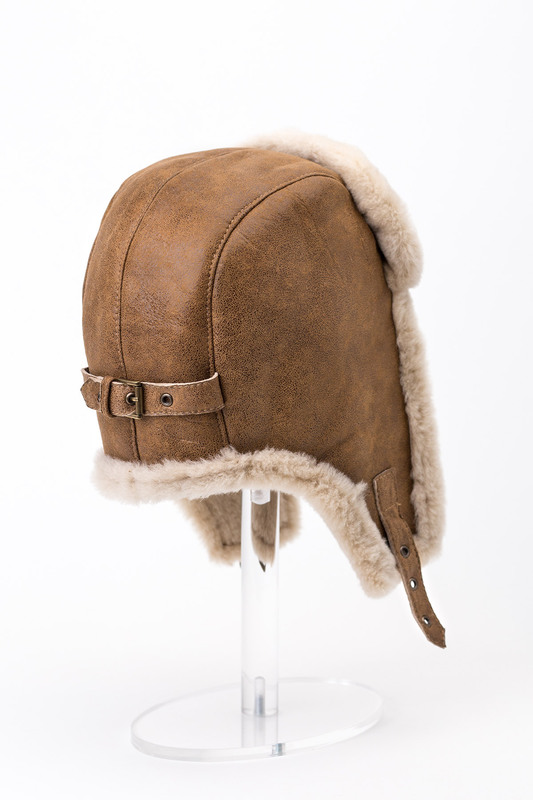 The modern cut of this hat and the soft to the touch natural fur, make it the perfect accessory for the cold winters.